Olivier Verscheure received his Ph.D. degree in computer science from the Swiss Federal Institute of Technology, Lausanne (EPFL), in June 1999. In July 1999 Olivier joined the IBM T. J. Watson Research Center, NY as a member of the research staff, and managed the Exploratory Stream Analytics research group from 2007 to 2010. In July 2010 Olivier transferred to the IBM Research lab in Ireland, where he played major consulting role to the Lab Director in the formation of the new lab. He led a technical (analytics research and software engineering) and management team of about 40 people. 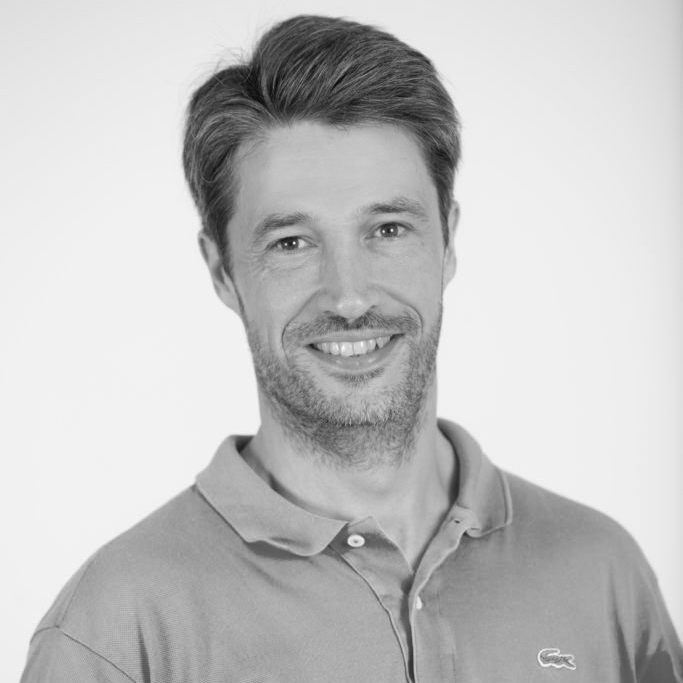 Since May 2016 Olivier is the Executive Director of the newly created Swiss Data Science Center.